It enables businesses to experiment deeply into their technology stack and broadly across the entire customer experience. 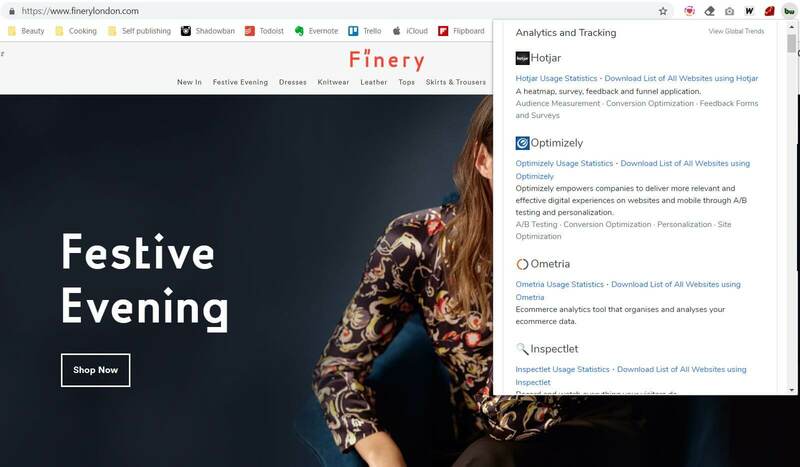 The integration of Optimizely with your Spree Commerce store can be done quickly and easily following the guidelines mentioned below. By comparing different versions of a webpage or app against each other, you can determine determine which one performs better. In the offline world, an understanding of the customer comes naturally, but slowly—you learn a customer’s preferences over repeat visits, pick up on their habits, make assumptions about their demeanor based on initial interactions. In the online world, customers are almost anonymous at the start of an engagement with a business. Savvy experience optimizers capitalize on the opportunity to deliver relevant, targeted experience to their customers based on who they are and what they do. Not only does this ensure the best possible experience for individual customers, but it enables delivery of a targeted and personalized experience at scale. Optimizely helps you deliver targeted experiences to different visitors based on their behaviors, in real time. You can use Personalization to create a visitor experience that feels unique and highly relevant, increase conversions, and drive engagement. Good news! If you are using Spree Commerce to power your e-commerce site, implementing the Optimizely snippet is incredibly easy. Here is an example of how to add the snippet to the <head> tag across your site. Another way is to use Spree Analytics Trackers. Finery London is an online womenswear brand with a unique point of view and a mission to make modern, inspiring and sophisticated styling accessible, without compromising on quality. The company uses Spree for its modern and elegant eCommerce platform and Optimizely for website optimization.